Multi-sports surfaces [MSS] and Multi-Use Game Areas [MUGA] offer a cost-effective solution for schools, colleges, Councils and other facilities with a wide range of sporting demands. Whilst a multi-sports area offers the perfect option to play most sports for many players, it must be recognised that there will almost always be a need to compromise, primarily in terms of dimensions of the play areas as well as the performance of the playing surface. There are differing requirements for the playing surfaces for various sports and many different needs for individual facilities. It is not possible to provide a simple solution or formula that will satisfy every situation. Safety Surfaces can supply and install the most suitable surfacing solution for your MSS. 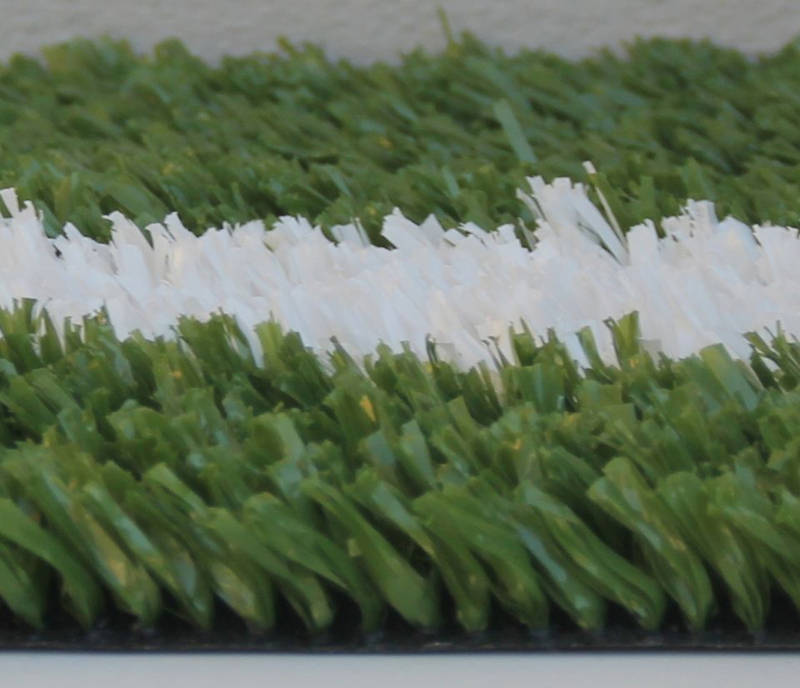 With access to advice and recommendations based on many years of experience, we aim to provide the most suitable surface for the sports utilizing the field and offering the playing qualities and experience that users require. The areas are generally used for sports such as hockey, minkey, tennis, netball, basketball, baseball, five-aside football, football, soccer, five-aside soccer, futsal, athletics, volleyball, lacrosse, American football as well as training areas for activities such as athletics, rugby union and rugby league.